The image below is linked using thinglink.com. 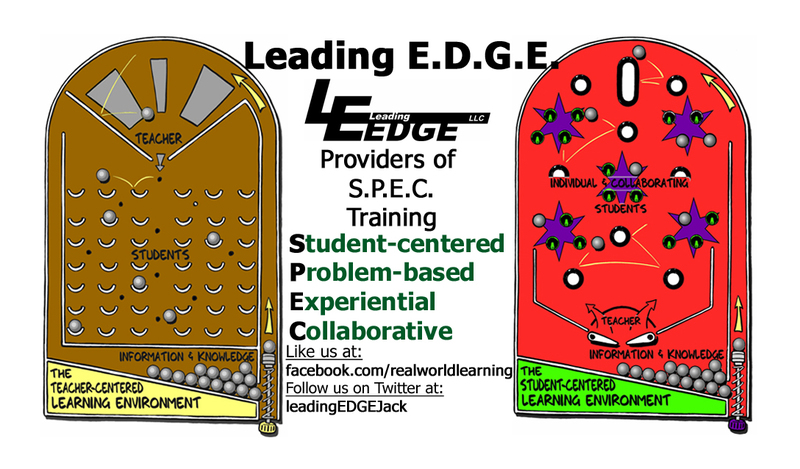 To find various supporting resources click on the nubbins embedded in the graphics. See if you can find all 11 links. This page has a variety of Student-Centered, Problem-Based, Experiential, Collaborative educational resources and is updated on a regular basis. Feel free to suggest resources (including links).